VIMSIA Makes History! Go Soccer! This week has been a VIMSIA vs Antilles week regarding soccer! 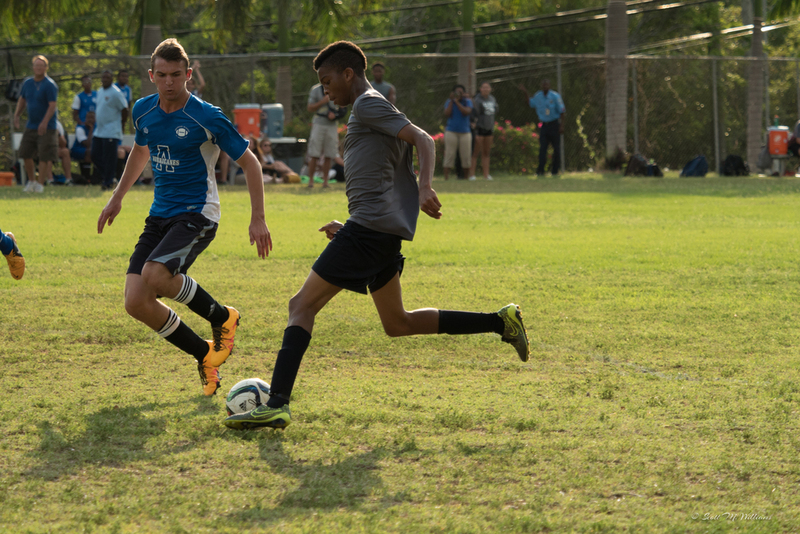 Tuesday, our Varsity soccer team defeated Antilles 3-0. 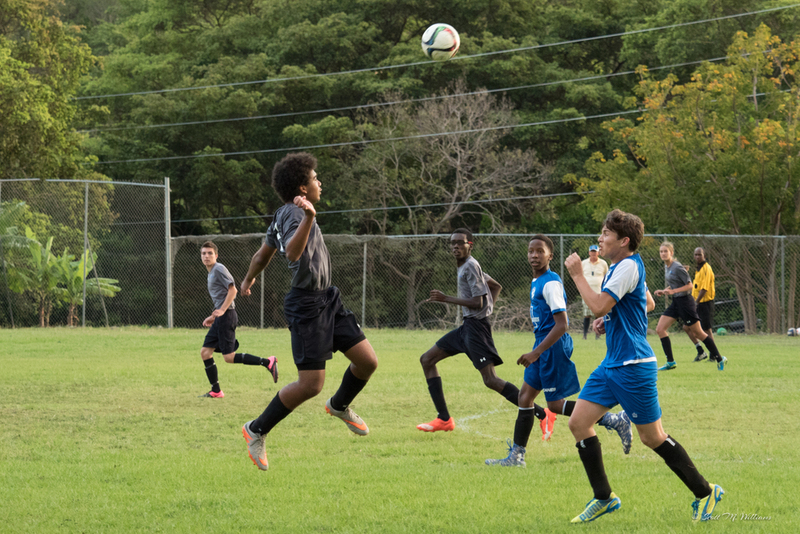 Wednesday, our JV soccer team defeated Antilles' JV squad 1-0. Thursday, our elementary soccer teams played against Antilles. Our Montessori Team One took home a 4-3 victory with team Too losing in a tight 4-3 match. 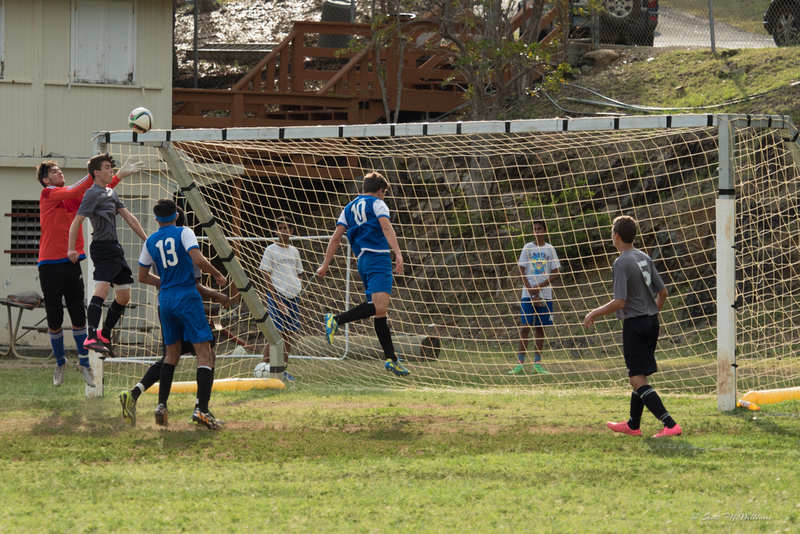 Also on Thursday our Varsity team played Charlotte Amalie H.S. on the Cancryn field . This game was very intense being that the two teams had tied 2-2 on April 7th. In yesterdays rematch, Grant F. scored the first goal and Seidon N. scored the winning goal seconds before the game ended. Final score 2-1. Go Volts! I want to congratulate all of our sports teams on the strides each are making regarding success. Let us all continue to support our student athletes in a positive manner on the field, on the stage, and in the classrooms! For the love of Spanish!